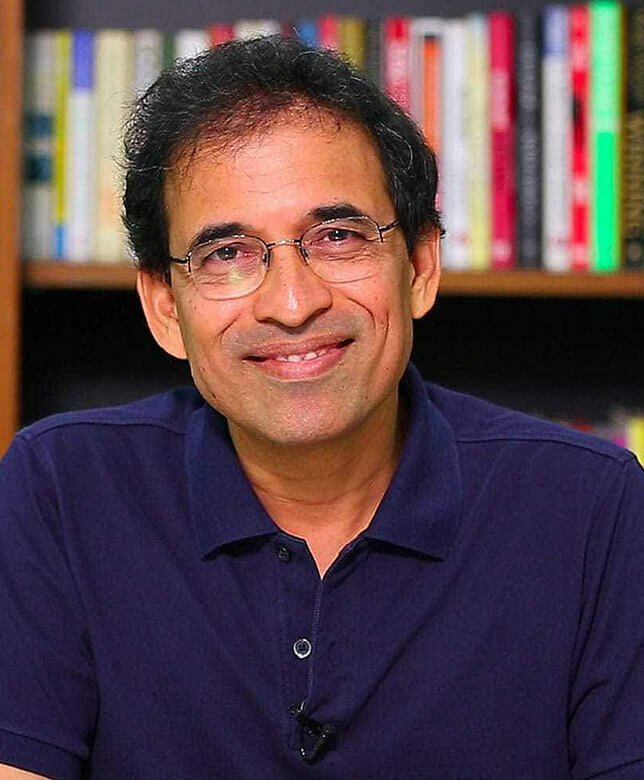 A role model for many, Harsha Bhogle chose to follow his passion for cricket over a beaten career path, which most management graduates from IIM would pursue. 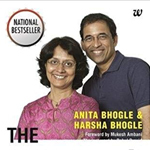 While he is recognized far and wide as the voice of Indian cricket, he is also a celebrated speaker who ingeniously shares interesting anecdotes and lessons from sports with students as well as working professionals. Harsha started cricket commentary at the age of 19. He went on to be recognized as the ‘sexiest voice on radio’ and someone who ‘brings a fresh perspective’ to cricket. 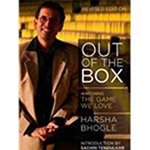 Harsha has been the face of the sports channel ESPN since its launch and hosts signature programmes such as Harsha Unplugged and Harsha On-line, broadcasted on Star Sports and Star Cricket. His video blogs ‘Step Out with Harsha’ have been widely-admired on social media. 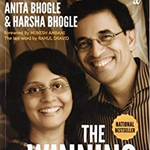 Apart from talking about cricket, Harsha relishes writing on the sport as well. A selection of his most-read columns has been compiled in a book called ‘Out of the Box’. He was also voted as ‘most favourite commentator’ in a global poll by ESPNcricinfo, a leading sports news website.